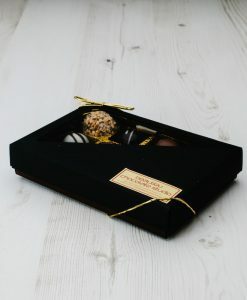 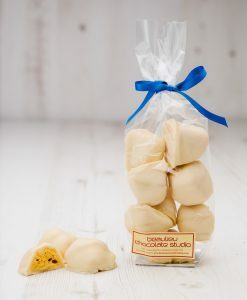 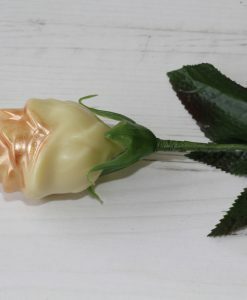 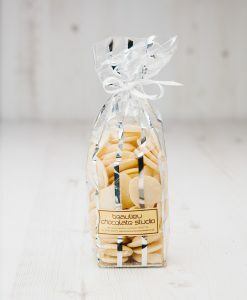 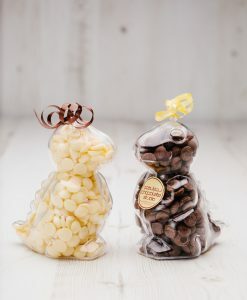 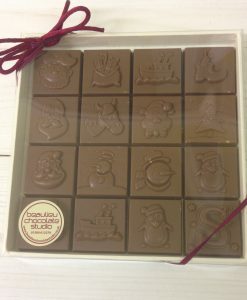 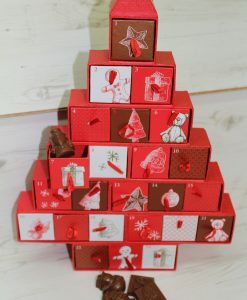 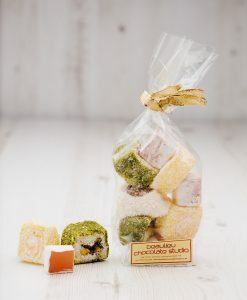 Beaulieu Chocolate studio is long standing member of both New forest Marque and Hampshire Fare. 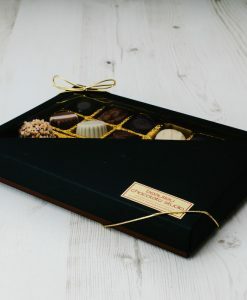 We use local produce in our chocolate recipes whenever this is possible,as well as promoting and supporting other local producers in New Forest Marque and Hampshire Fare. 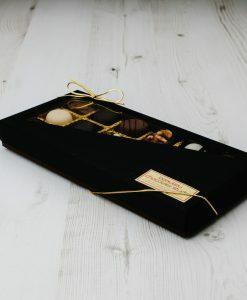 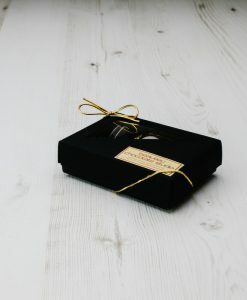 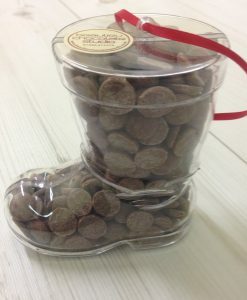 Be the first to hear of great new chocolates and get money off vouchers sent right to your inbox!